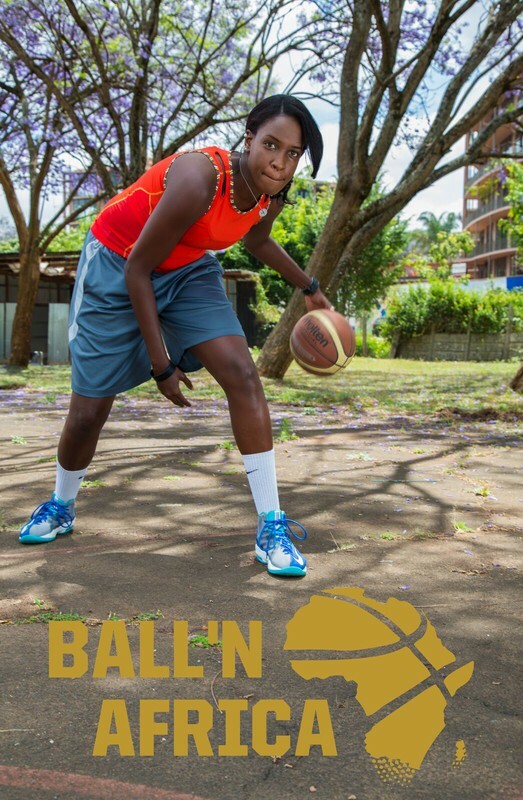 ‘BALL ‘N’ AFRICA’, is the African Basketball Show, a weekly basketball magazine show. BALL ‘N’ AFRICA has Africa wide coverage providing a window into one of the most exciting demographics on the continent and exploring the culture and trends of basketball as it expands and takes root across the continent. Hosted by former captain of Kenya’s women’s national team, Silalei Owuor, and a plethora of local co-hosts in the countries BALL ‘N’ AFRICA travels to, the show also features “The Professor”, a treasure trove of valuable information and statistics in the guise of Abel Nnson and “Mukabi-D”, fitness beast .